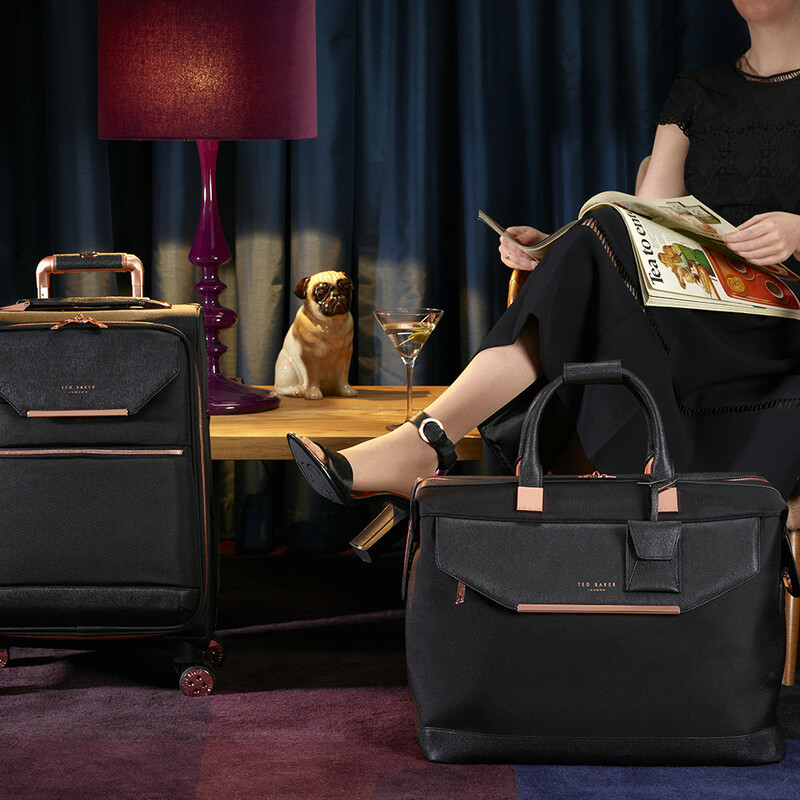 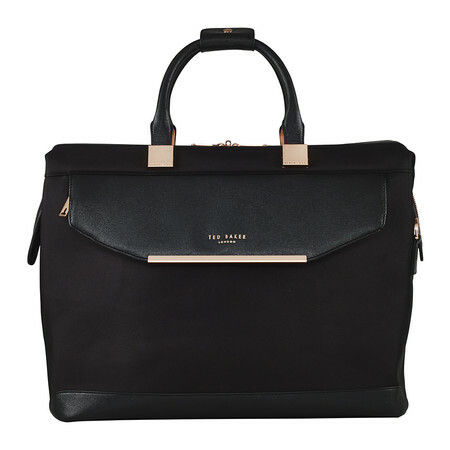 Jet set in style with this Albany holdall from Ted Baker. In a stylish burgundy tone and effortlessly elegant shape, this holdall is crafted from 900 denier polyester twill with a saffiano style envelope pocket and signature rose gold foil detailing. 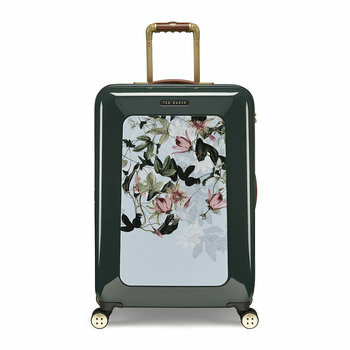 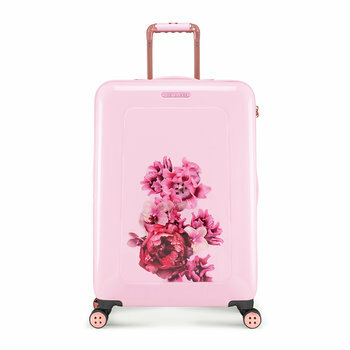 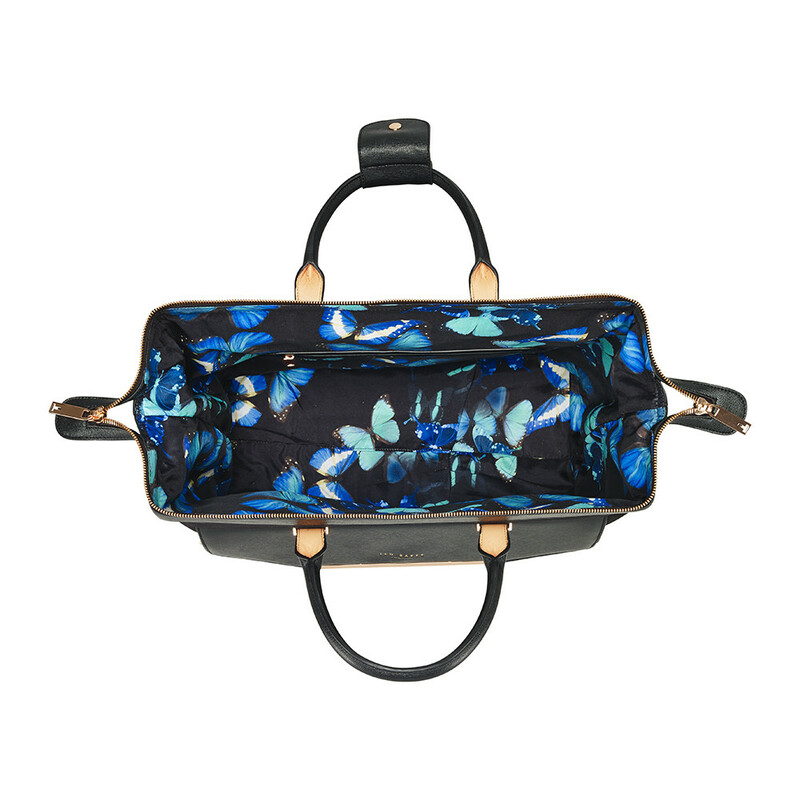 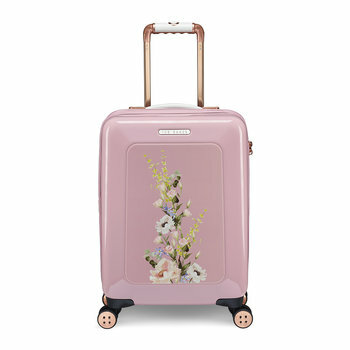 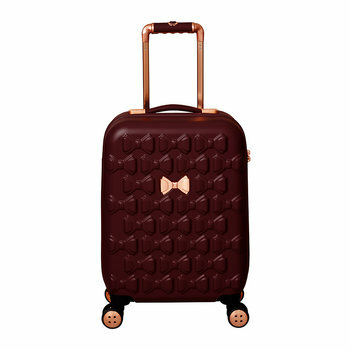 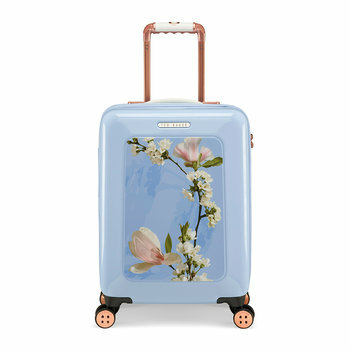 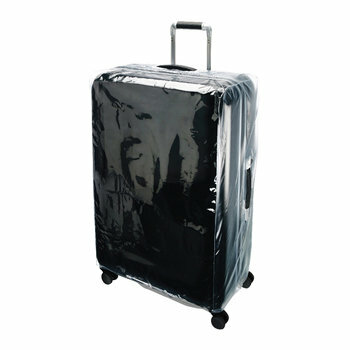 Including a large internal pocket for easy grab options, there are also more chic luggage designs available from Ted Baker.